I've looked at many herbal medicine courses and spoken to a lot of people who've taken them. I've been interested in herbs for the majority of my adult life. It is very hard to make the right decision as to which herb course to take. In most countries, you have to be very careful about how you use herbs, what claims you make and who you give them to. Laws are very strict about the sale of herbs as medicine and claiming medicinal qualities for them. You could find yourself in serious trouble if you're not careful. You should never sell your herbal remedies unless you are properly qualified and licensed or have checked thoroughly that you don't need to be, in the country you're trading in. I've taken cheap/discounted courses where I've thought 'I know more than that' or 'that's wrong' or 'they haven't even mentioned the legal aspect of doing this'. I've been horrified. A few months ago, I took a soap making course and the advertisement said 'Learn everything you need to know to earn money out of making soap'. Nowhere in the course did it touch on the legalities of selling products for cosmetic purposes and the legal requirements for safety certificates. I contacted them about it and they just shrugged off the question - replying 'oh, we'll pass your query onto the course manager'. Nothing - nada - zilch came back. Their advertising is fraudulent and downright dangerous! 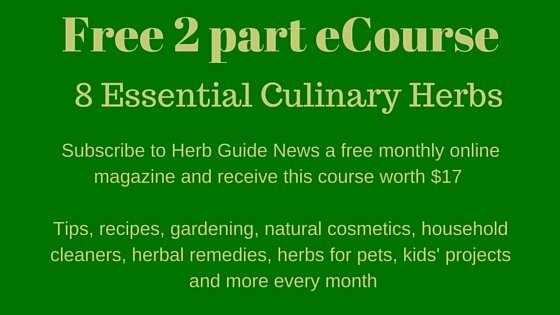 For that reason, the one course I can recommend is from The Herbal Academy of New England. 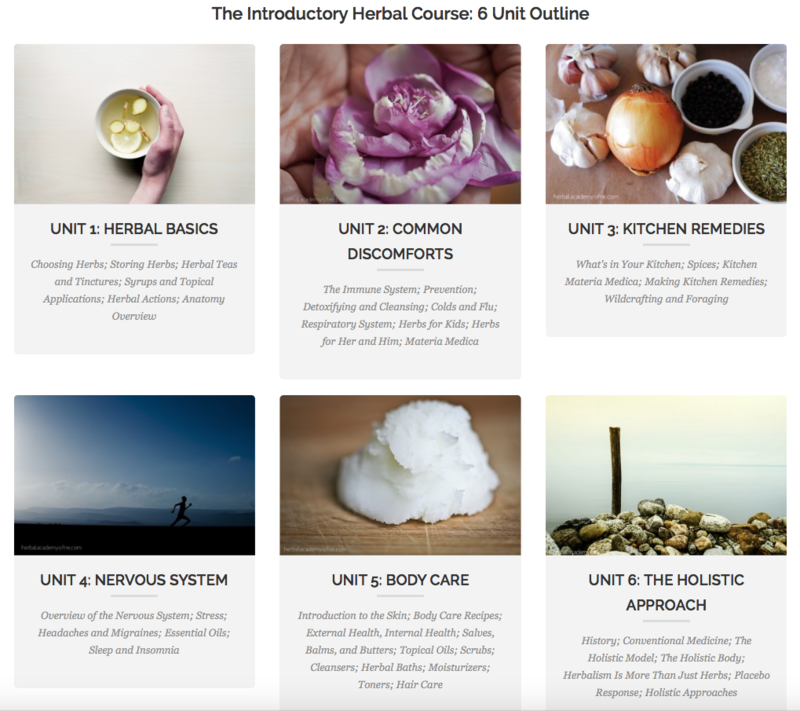 They offer an extensive range of herbal medicine courses, from the beginner to the Entrepreneurs Course. At each level, they reinforce the necessity to apply your knowledge in the appropriate manner. Even in their Entrepreneurs Course, they reinforce the need to work within legal guidelines and tell you how to get the relative permissions. I took the Introductory level last year and I have written about each module to help you decide if it's the right course for you. I loved it - even for someone experienced, it's a great all round course and you'll come out with lots of information, recipes and remedies to use for yourself, your family and friends. The photo below is of the course outline, click on it to go through to read about the individual modules.